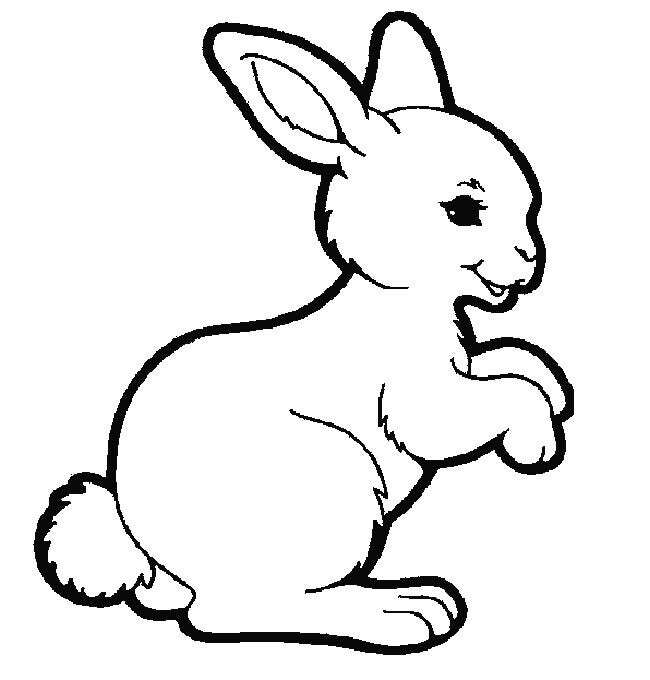 There are plenty of rabbit shape templates that you can use and they can be printed out easily and then colored. 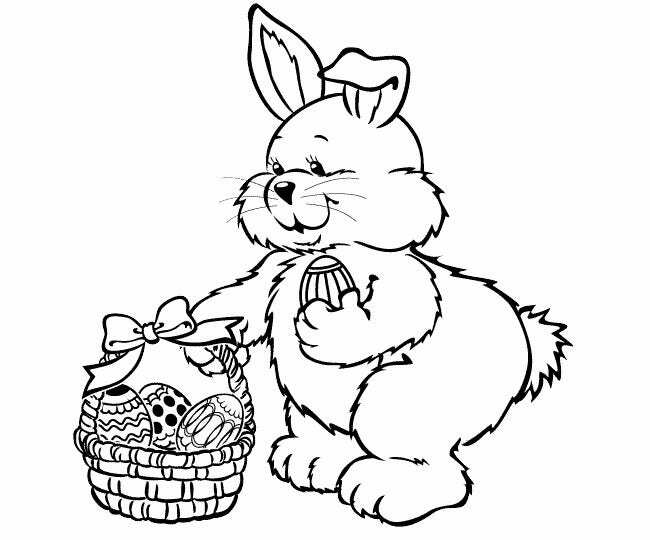 There are many options and they can be printed out for almost any occasion, including Easter or just because. 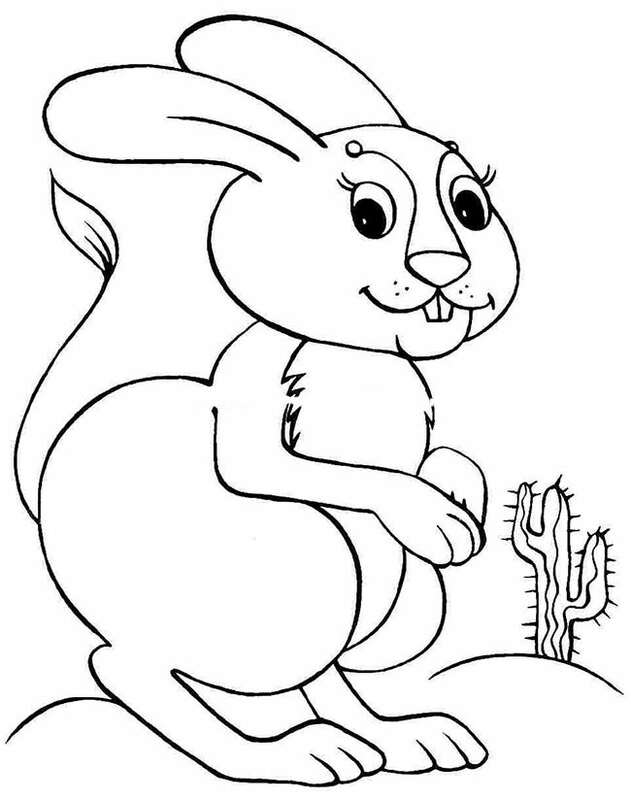 Any child, or adult for that matter, will have fun coloring in these cute and fun pictures. 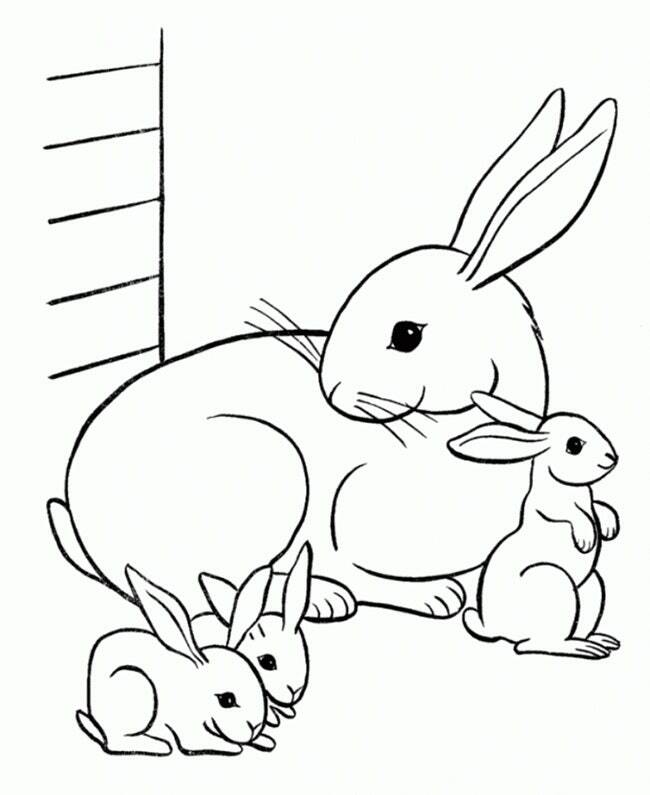 But with the use of Animal Templates, drawing of any animal, bird or other figure can be made easy. 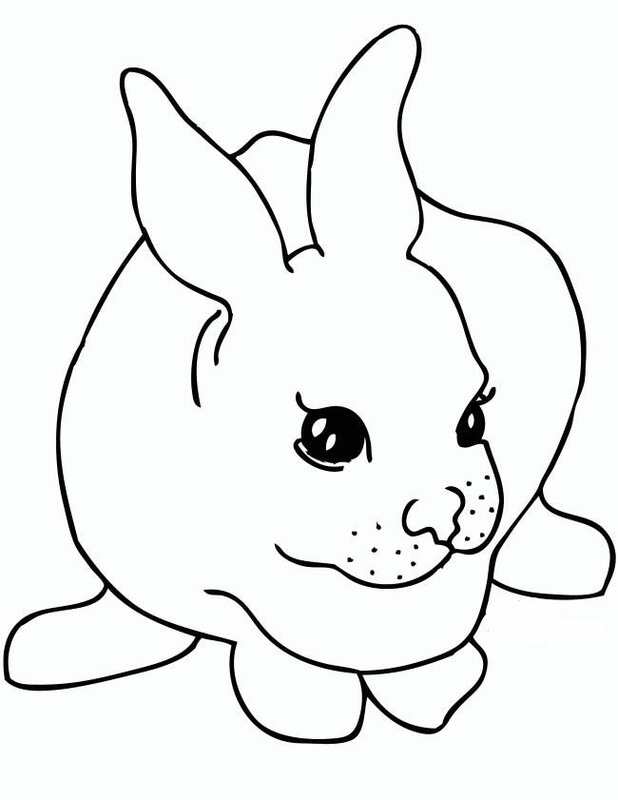 Animal templates are those thick outline lines which can help children to come up with the perfect animal figures in no time. 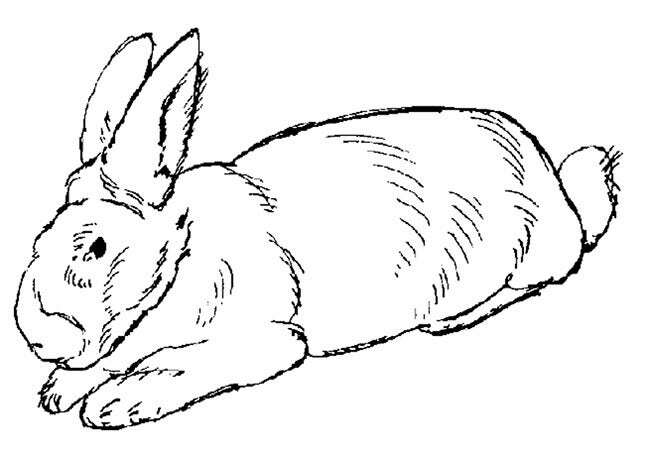 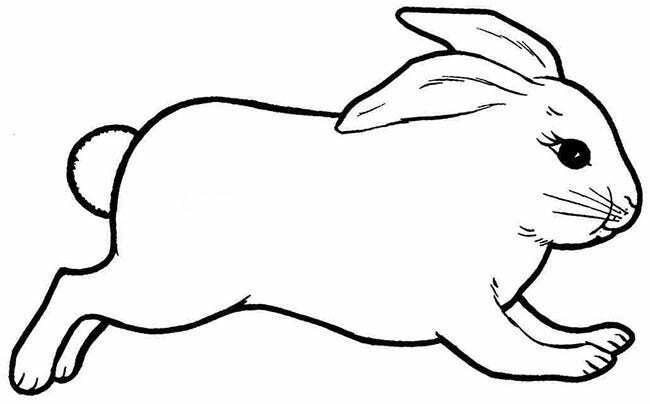 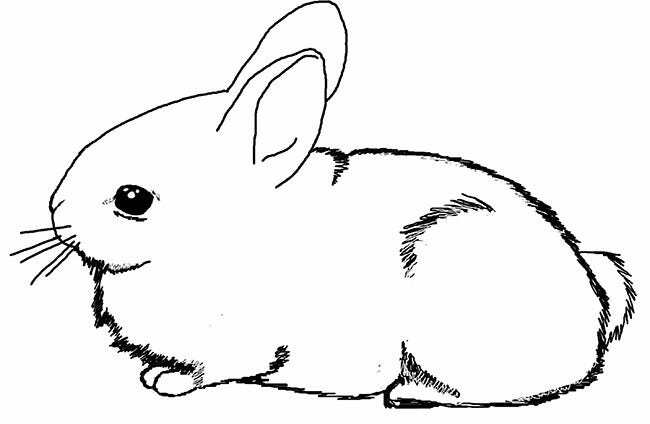 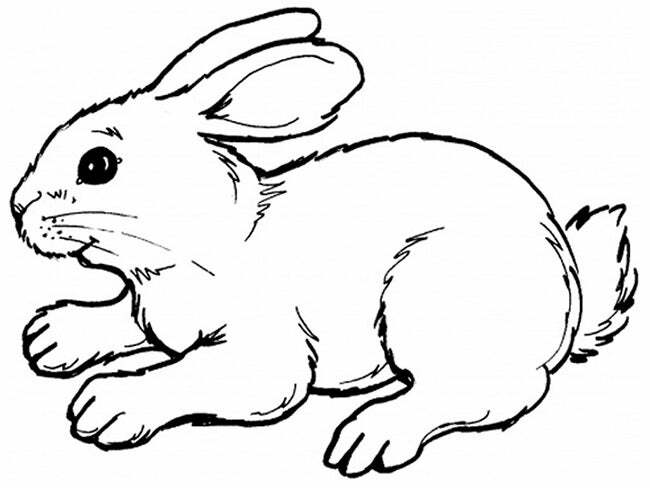 One example of an animal template is a rabbit template. 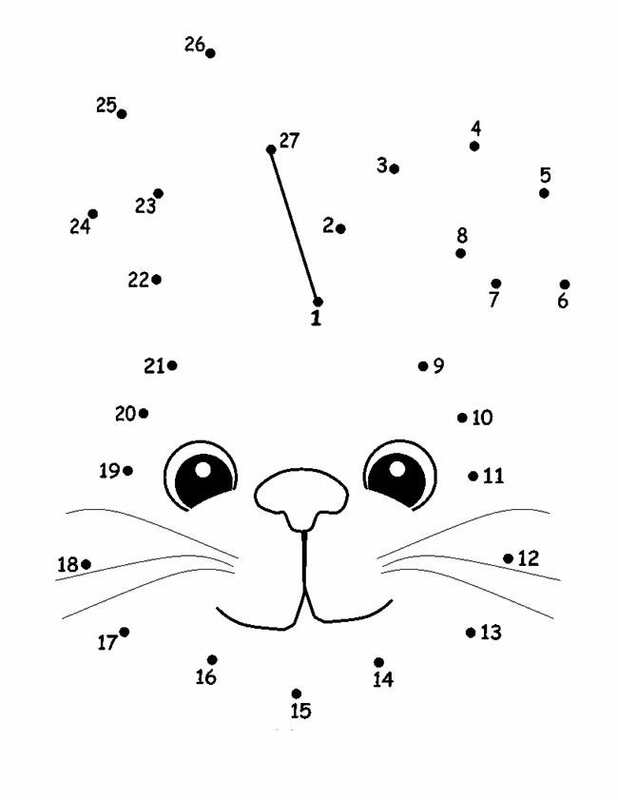 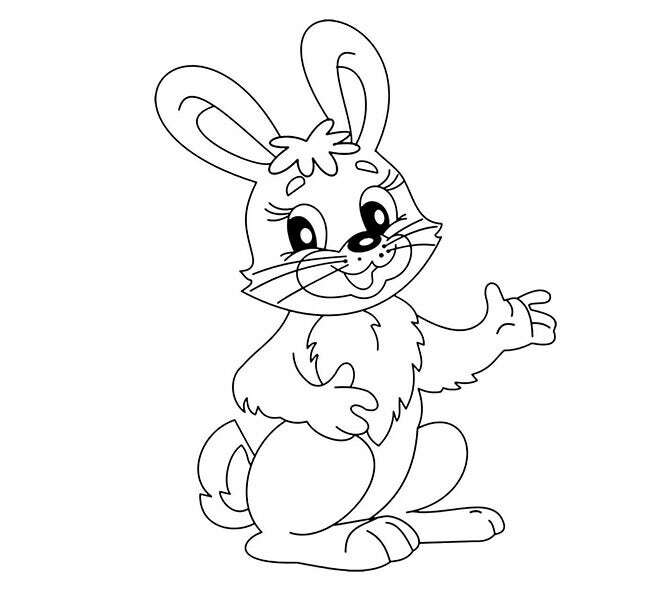 This is a printable coloring page and the outline is in bold black, while the whiskers and other body shapes are in thinner lines. 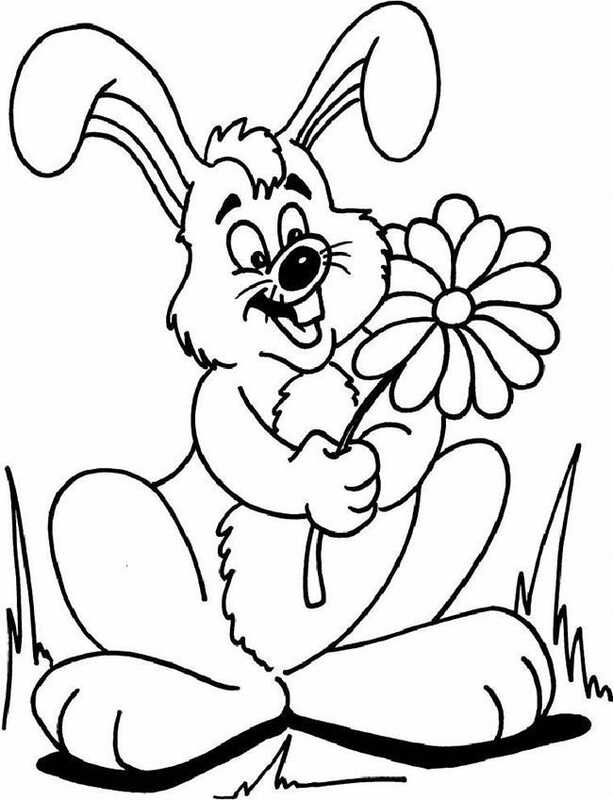 This is a good one for those kids who are just learning to color in the lines. 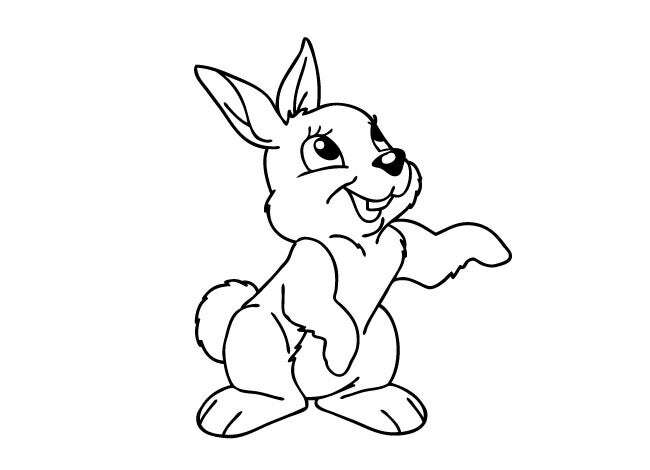 This is another option that you can use and it is a simple bunny that is sitting on his hind legs. 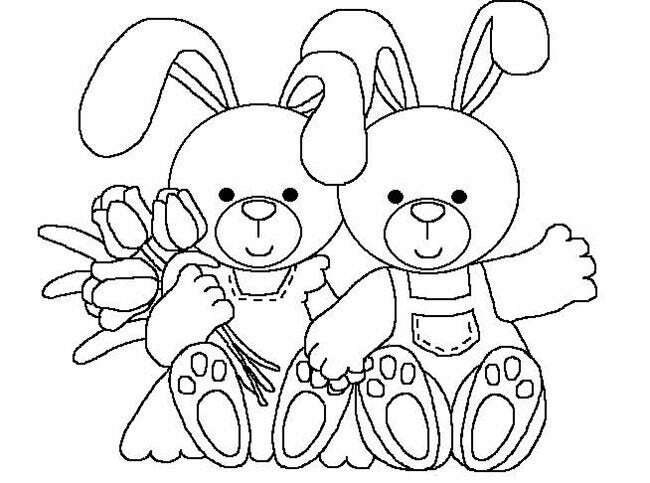 His hands are out and the lines are thin, which is perfect for those who love to color. 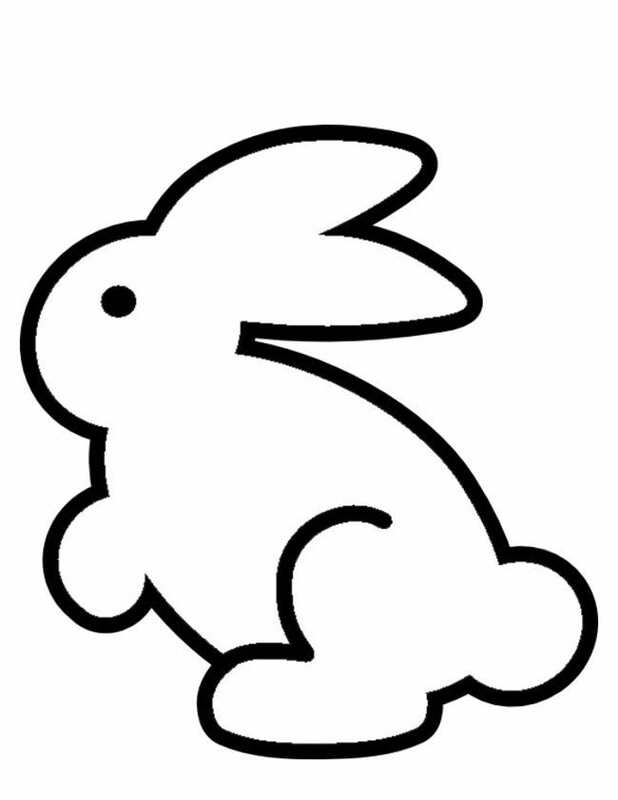 You may also see Imaginative Doodle Art Designs. 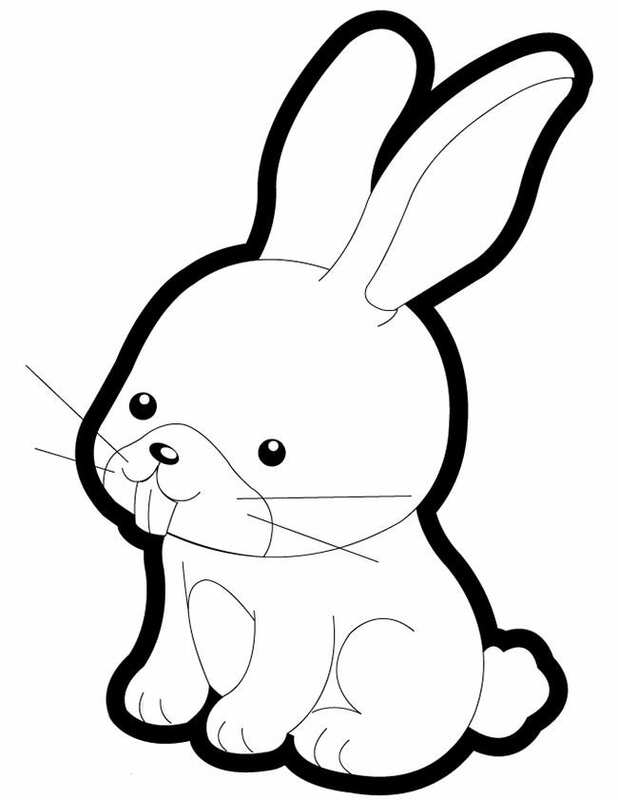 This cute rabbit shape templates has thicker outer lines with the inner lines being just a bit thinner. 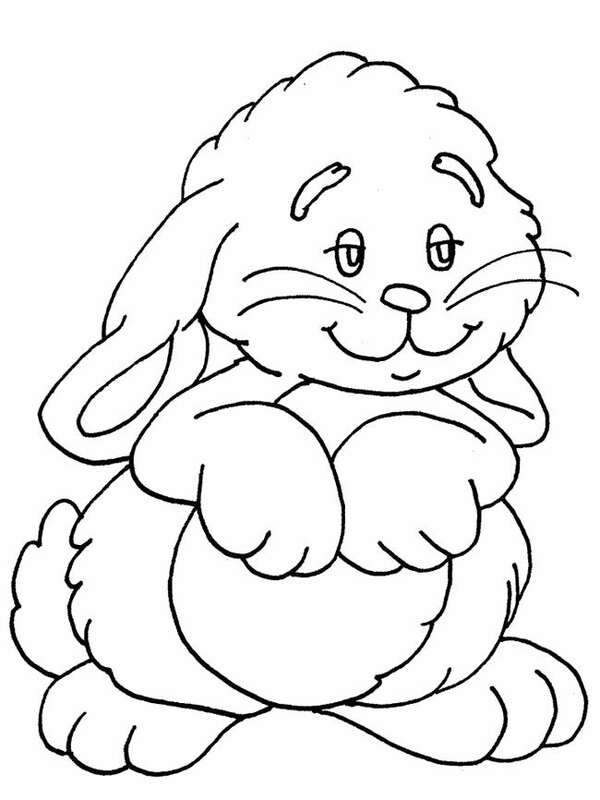 The bunny looks like it is leaning against something, which makes it extremely cute and fun to color. 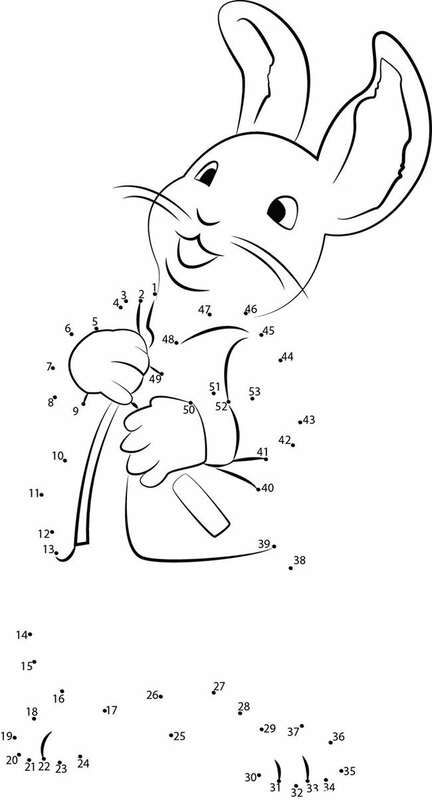 You may also see Bird Shape Templates. 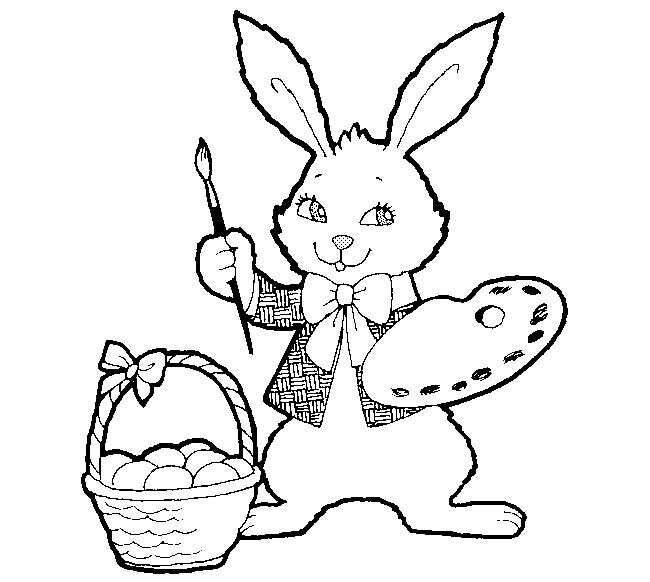 This option of rabbit shape templates is another good one for Easter since the bunny is sitting in front of decorated eggs and a paint bucket. 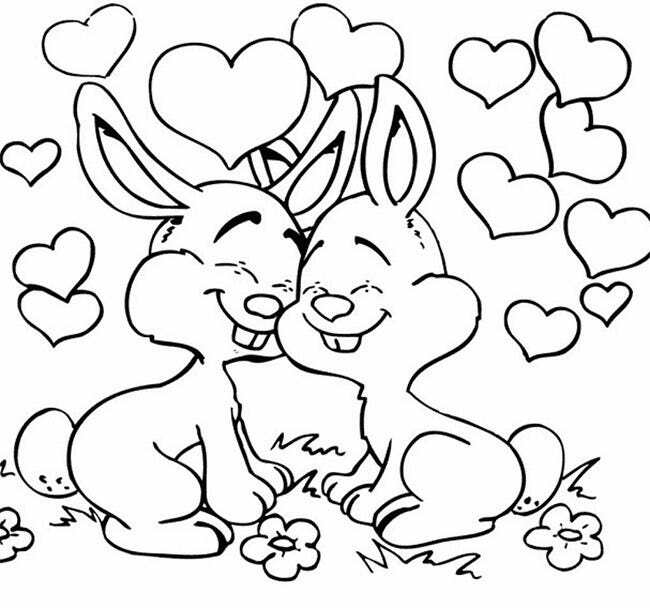 This is a cute option and perfect for anyone who loves to color. 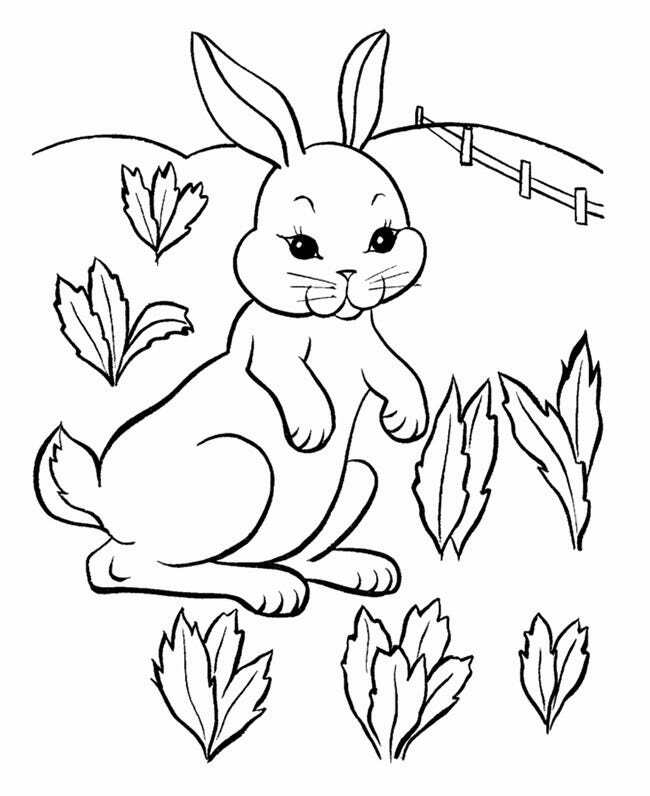 You may also see Crown Shape Templates, Crafts & Colouring Pages. 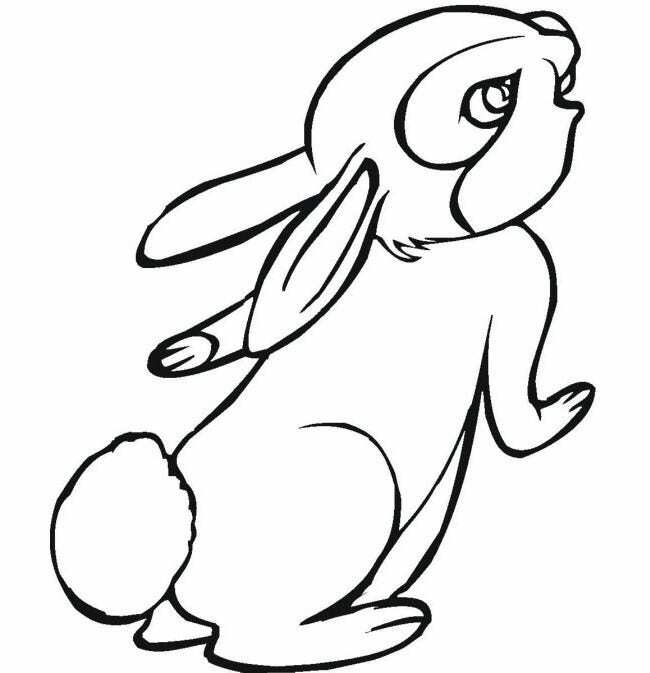 This adorable rabbit shape templates is one that you can use for almost any occasion, including for the coming of spring. 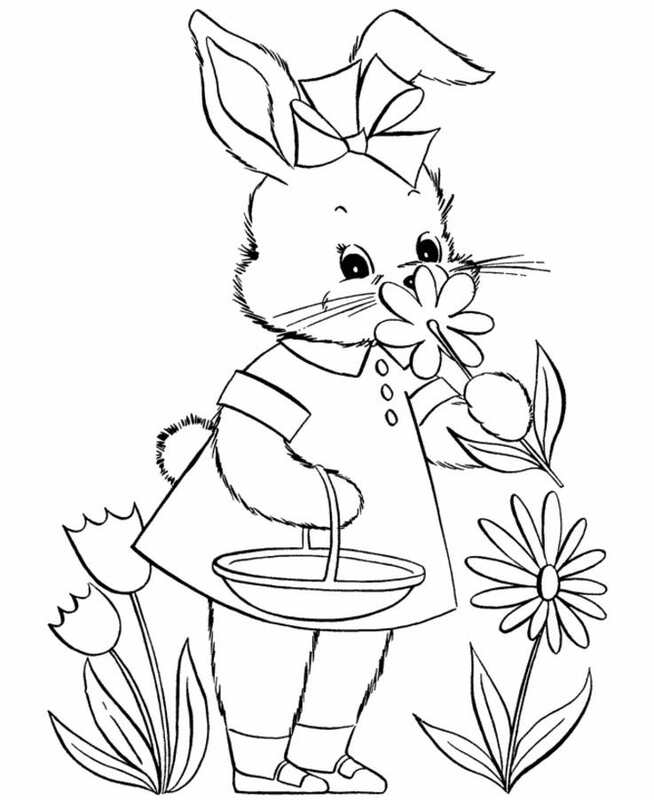 The bunny is dressed in a dress and smells a flower and is surrounded by more. 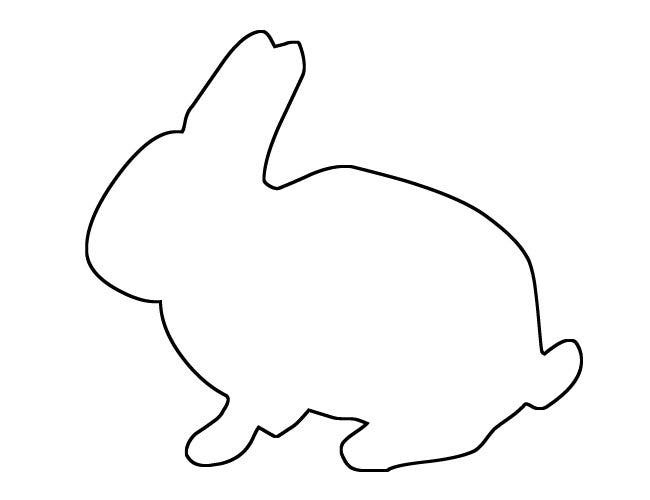 You may also see Best Premium Animal Shaped Free Templates. 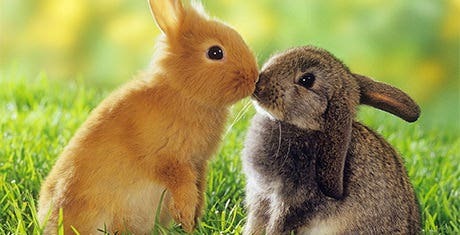 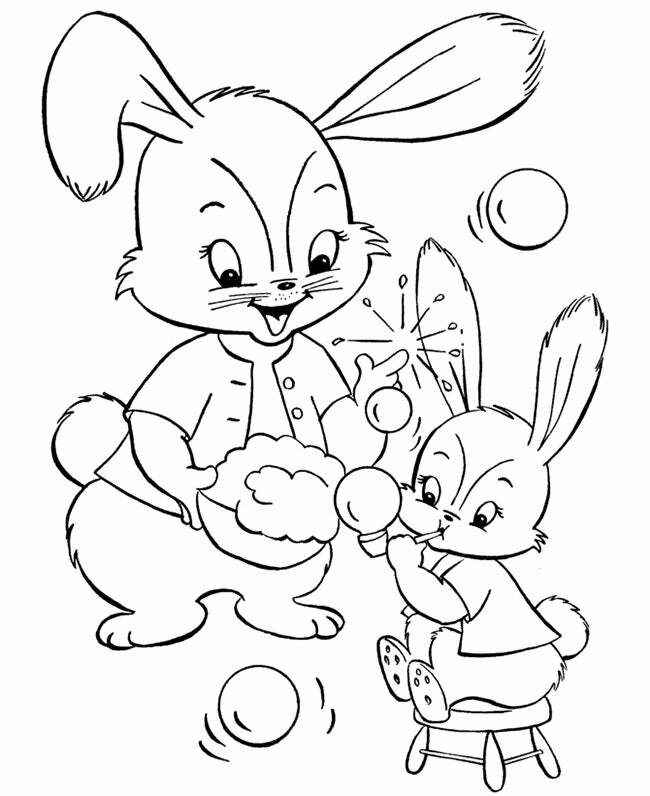 This is a good option for Easter and there is an adult bunny and a child bunny that are blowing bubbles together. 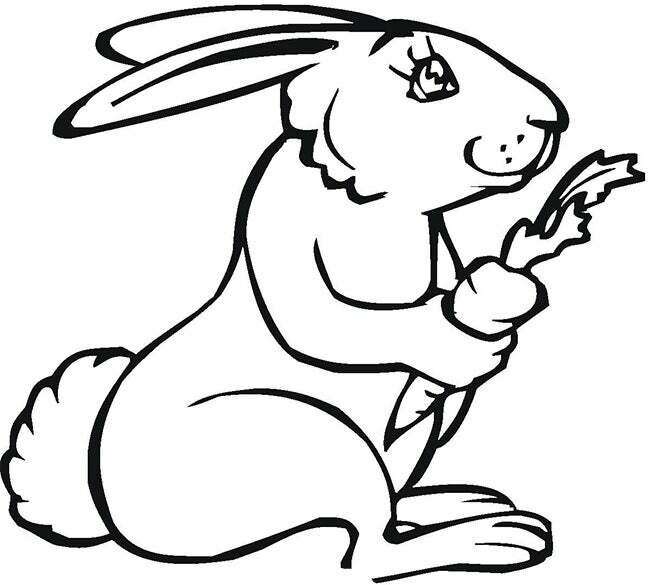 This is also the perfect option for those who want to give their kids something different. 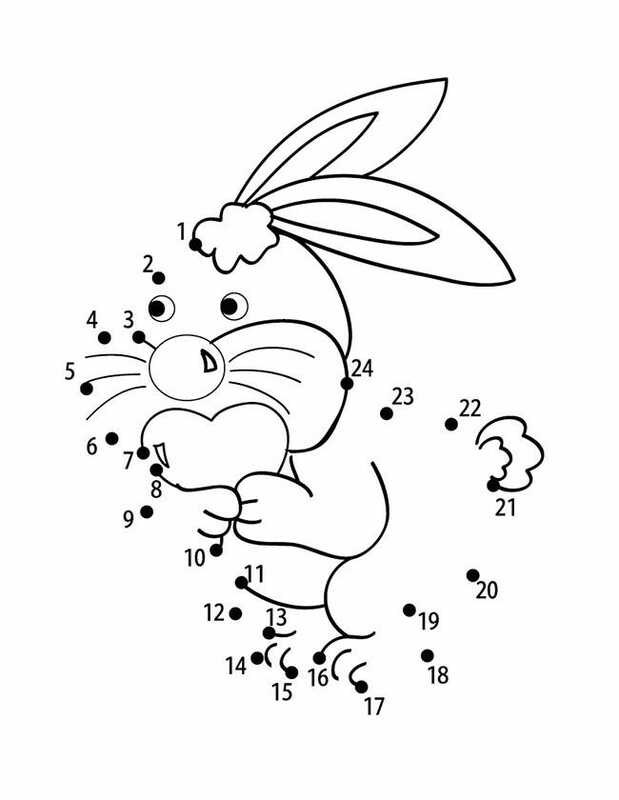 You may also see Mickey Mouse Shape Templates, Crafts & Colouring Pages. 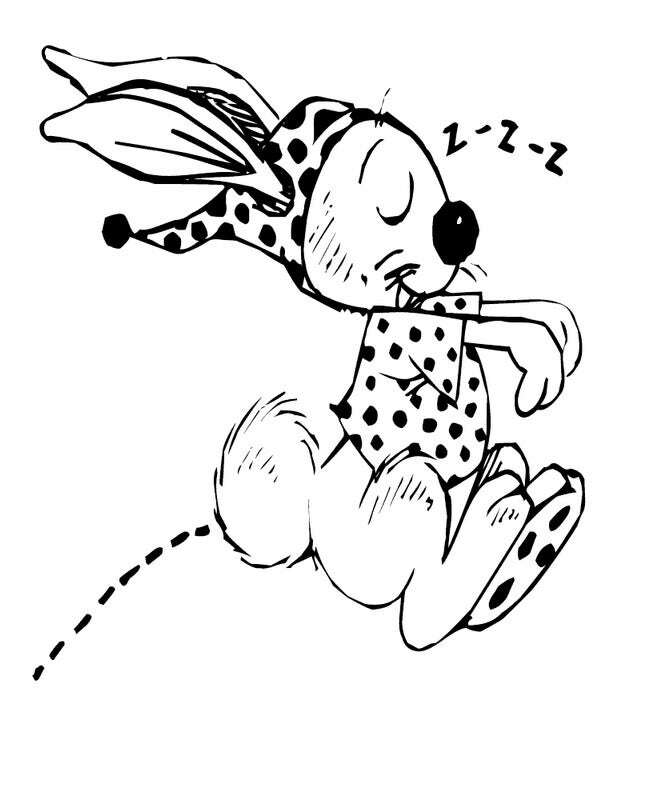 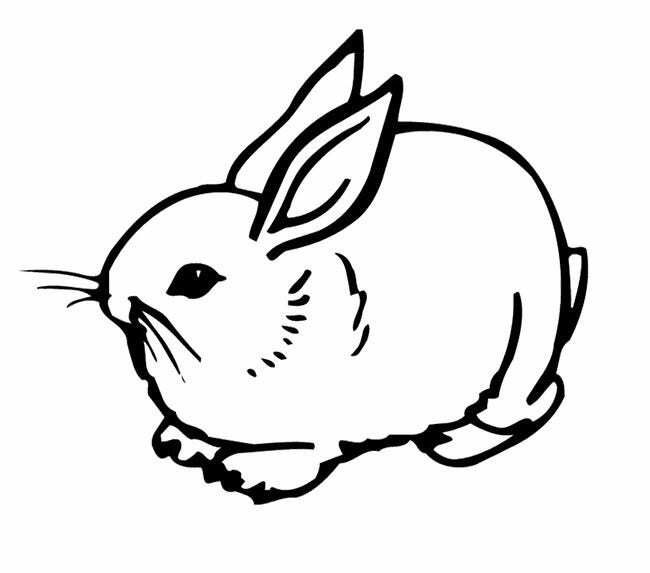 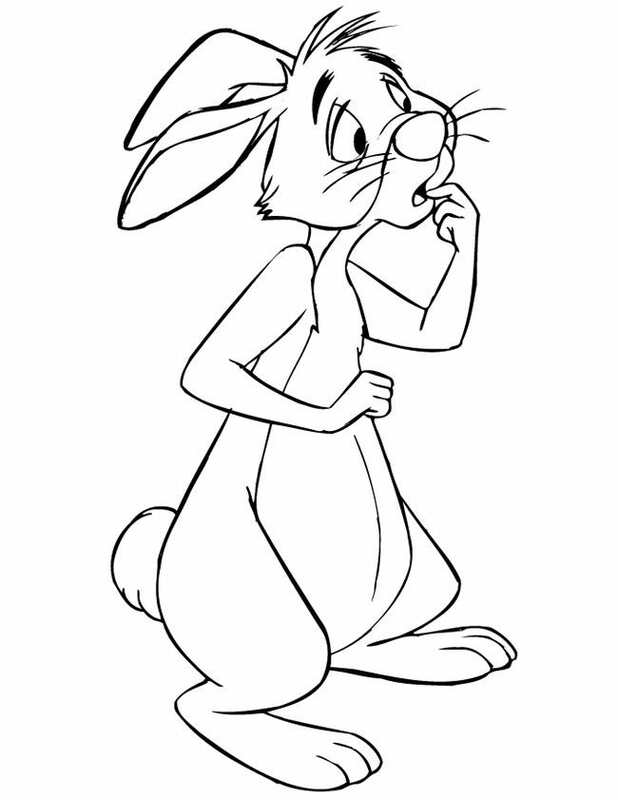 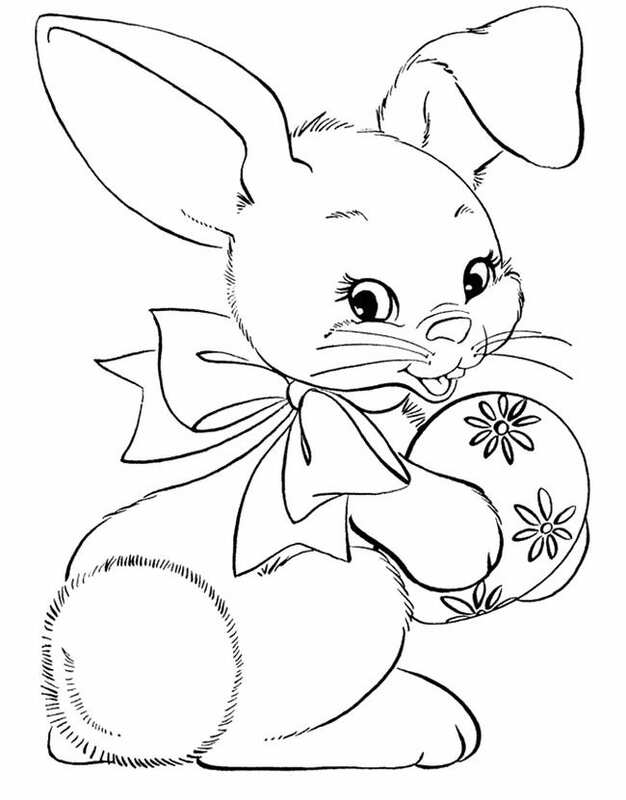 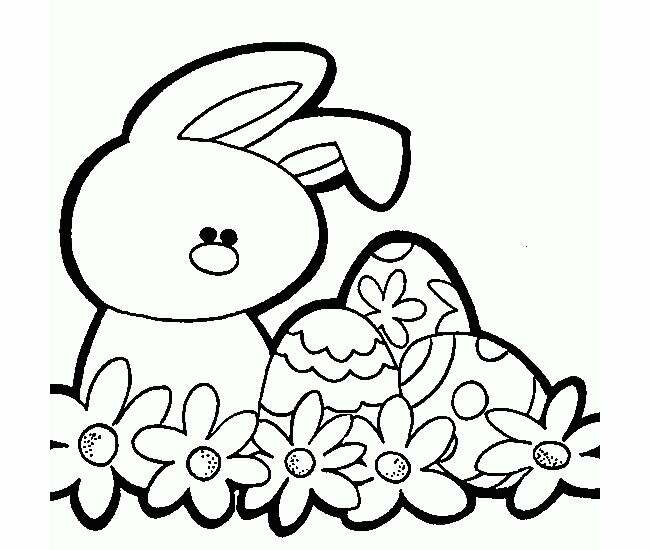 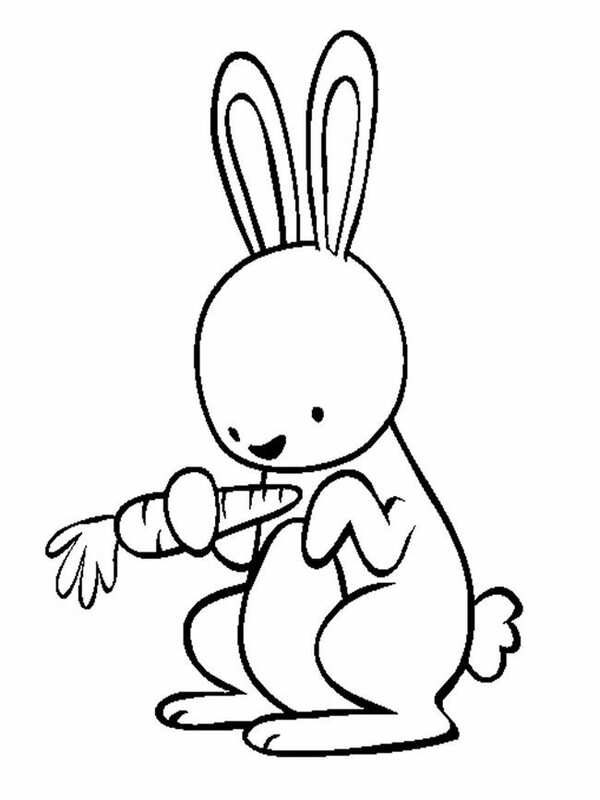 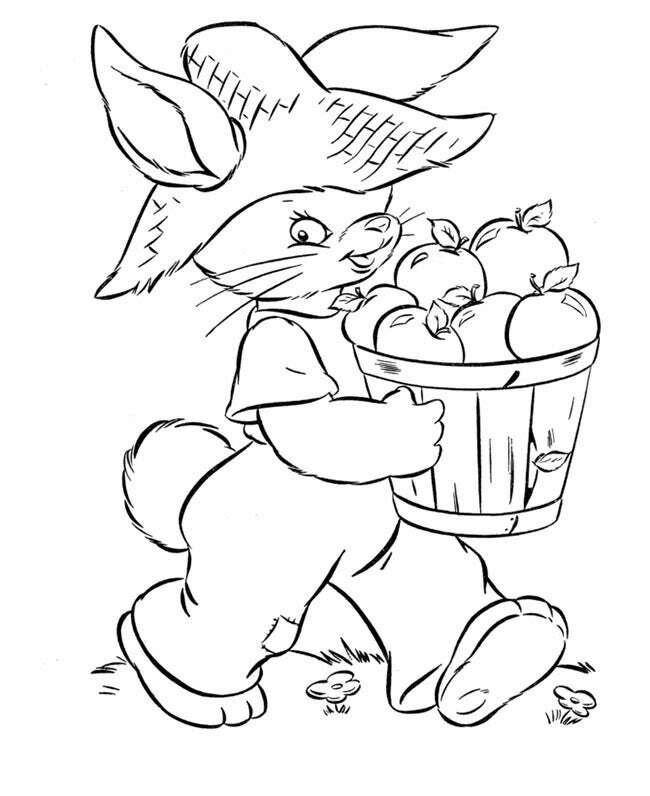 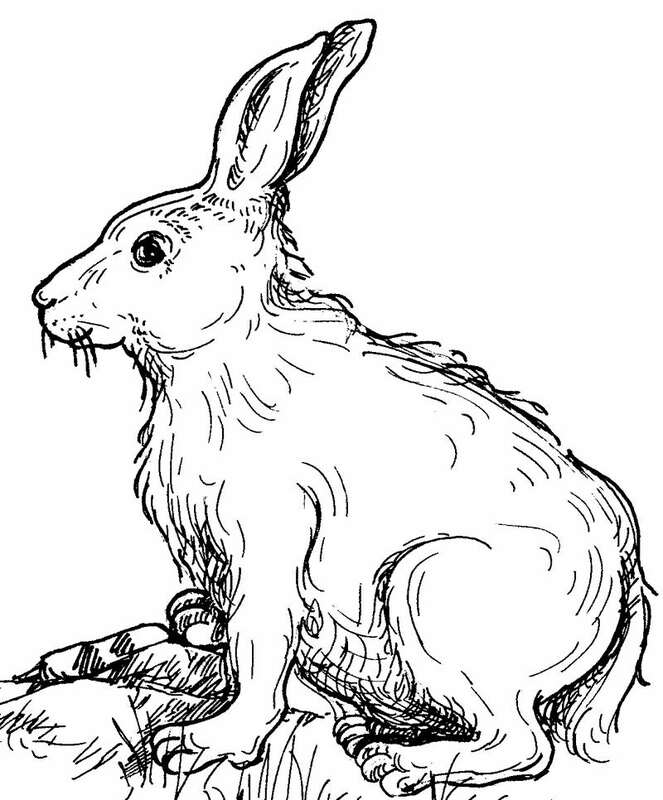 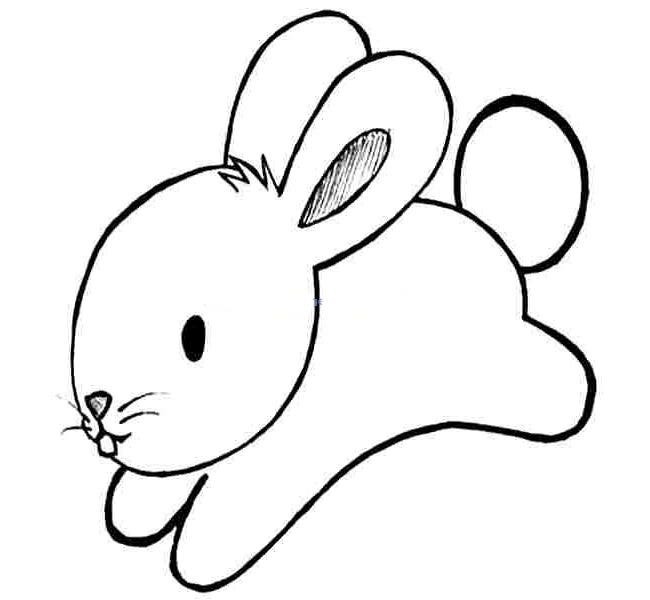 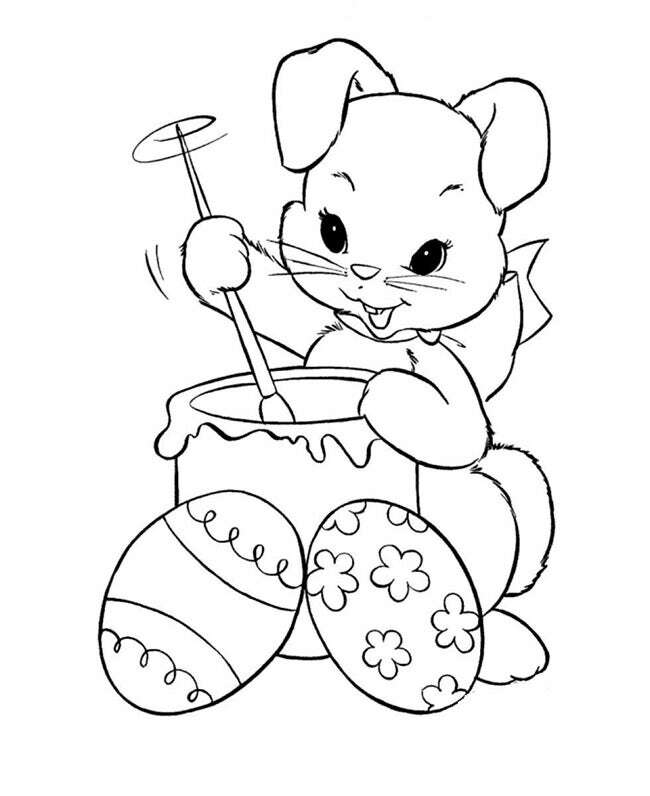 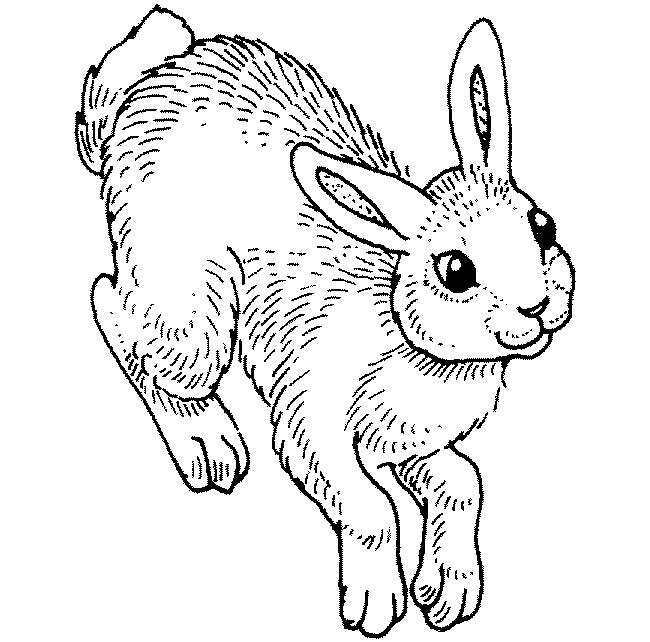 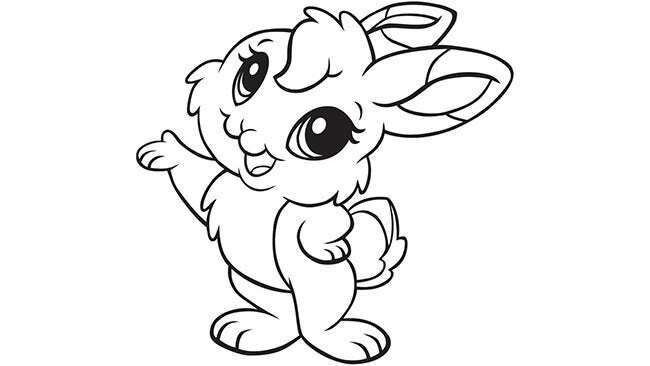 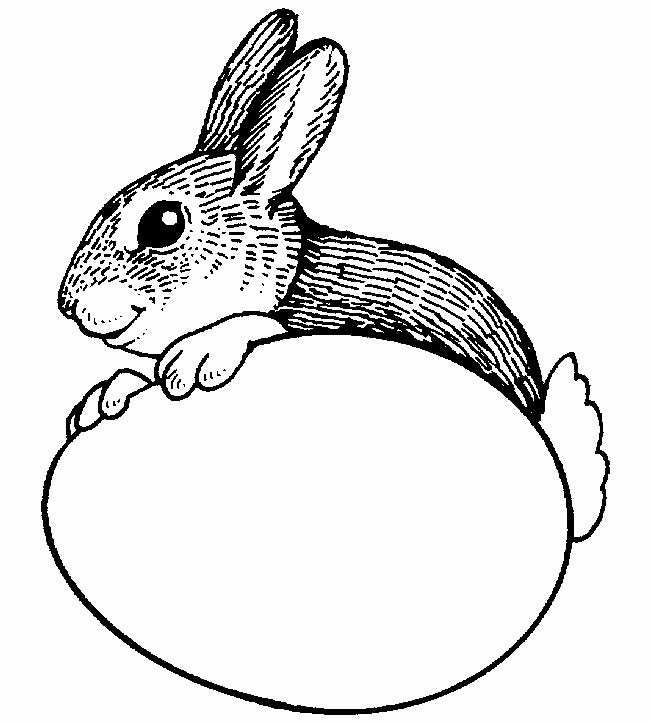 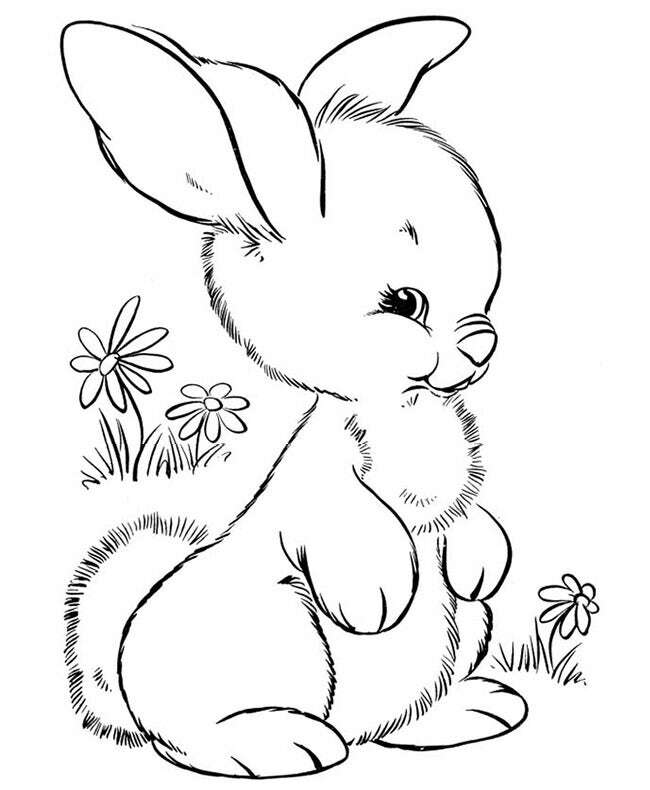 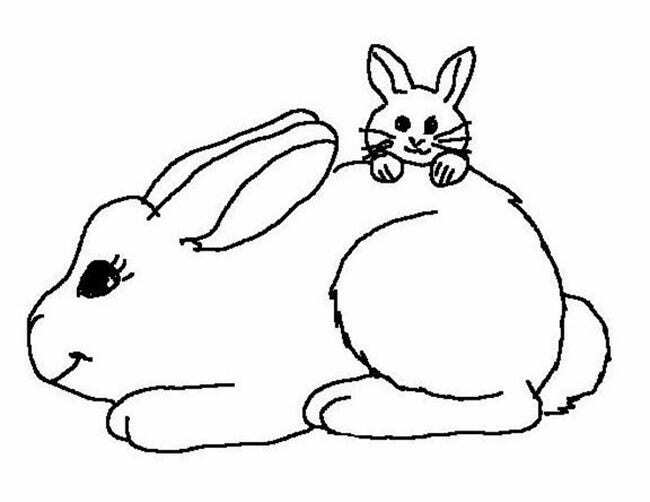 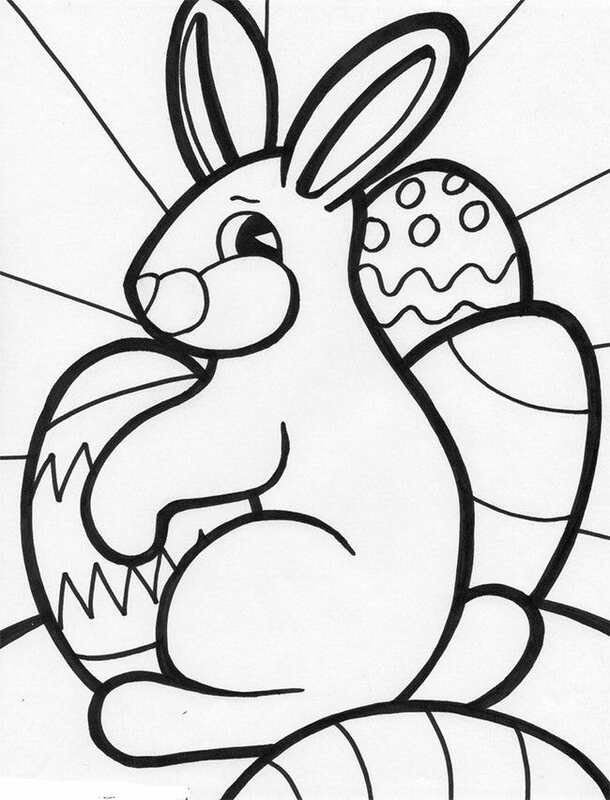 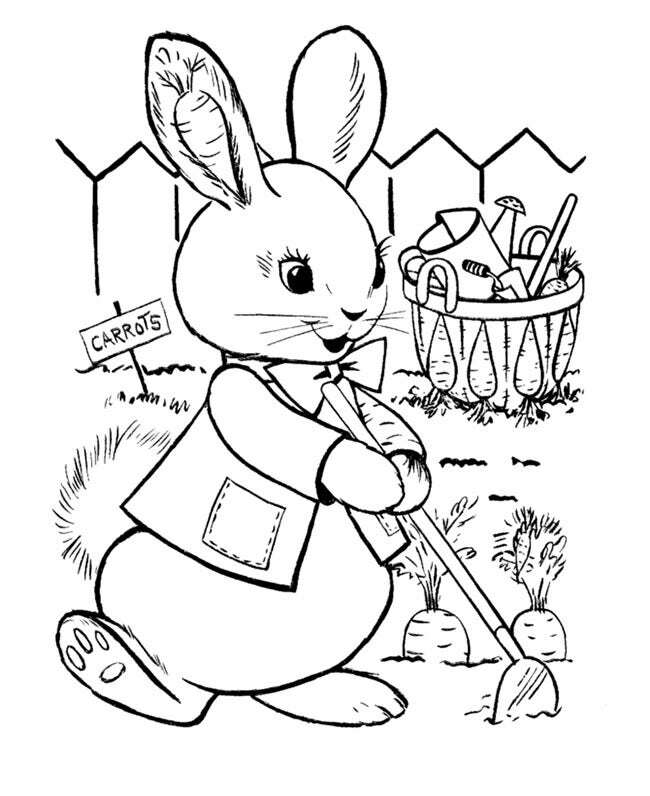 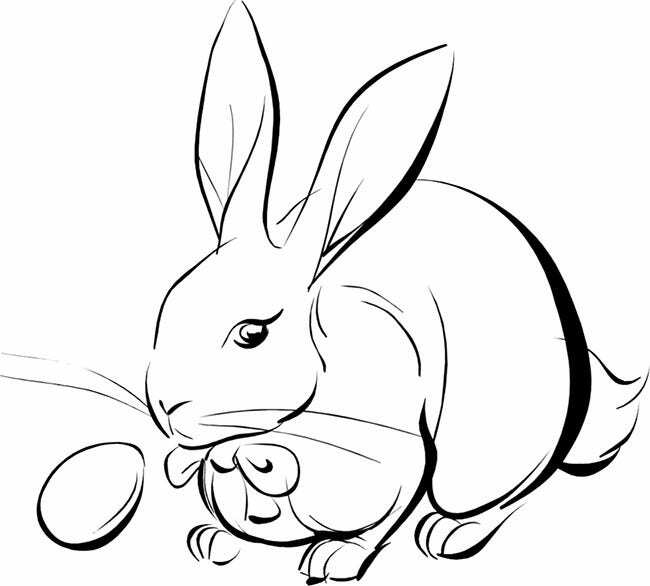 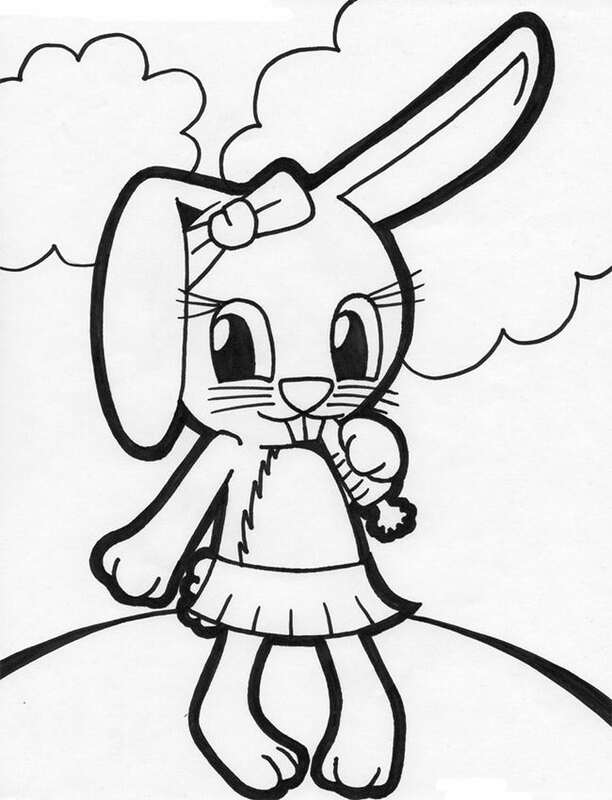 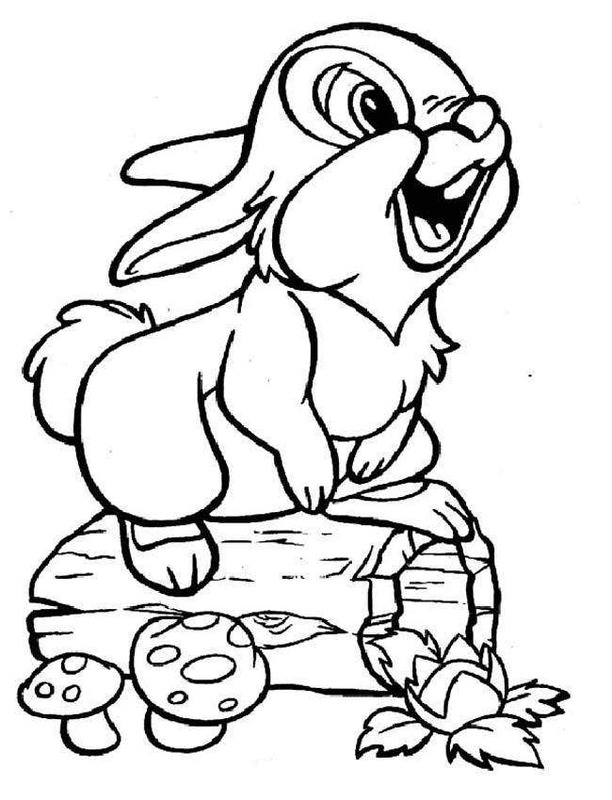 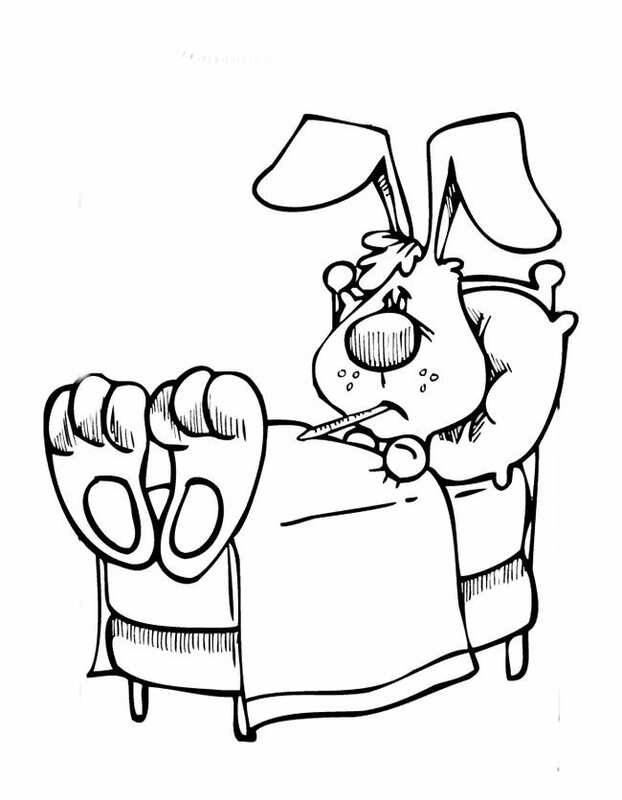 Easter is always a big holiday and you can make it funnier for the kids by giving them this coloring page, that has a bunny wearing a coat. 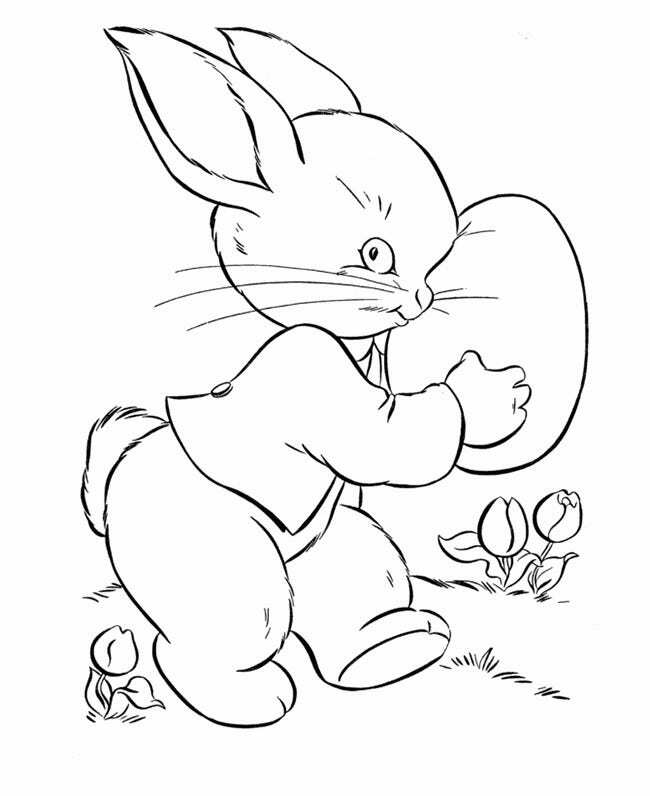 The bunny is walking down the path holding an egg by his head. 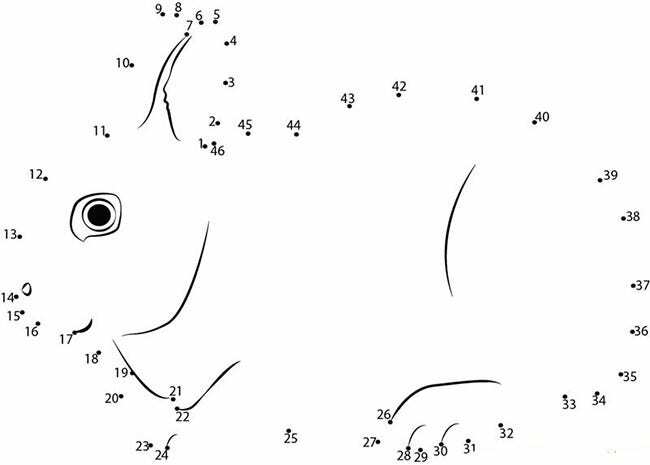 You may also see Bird Shape Templates. 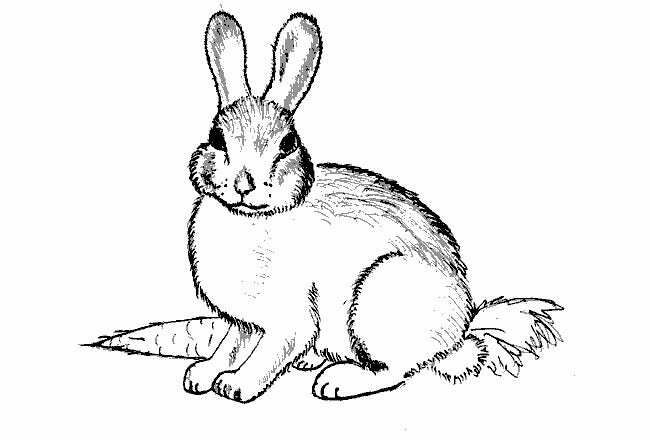 This is a picture of a bunny at a farm in the middle of a lettuce field. 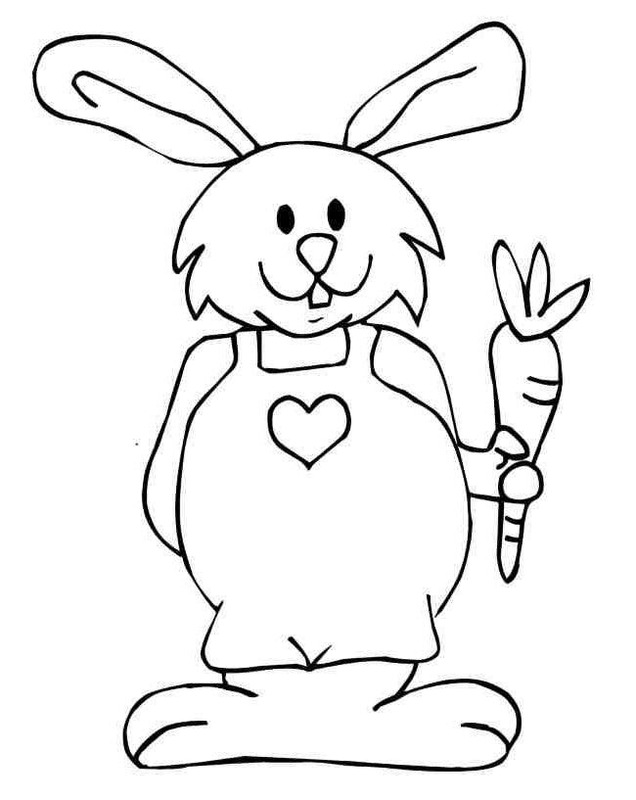 There is a fence in the background, while the bunny is on the hind legs and the ears pricked up tall. 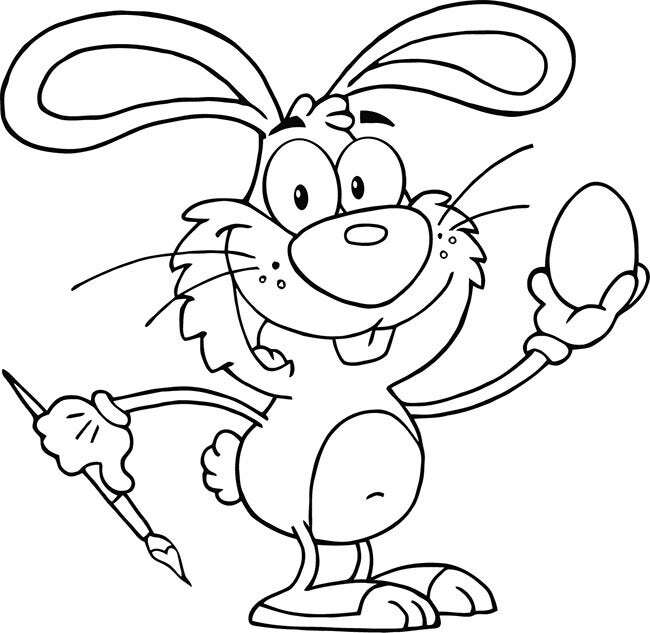 You may also see Elephant Shape Templates, Crafts & Colouring Pages. 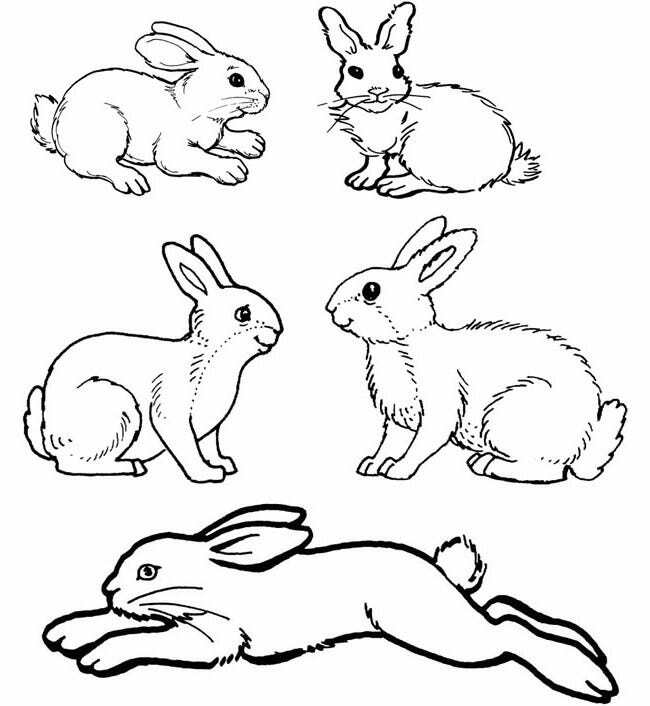 The first step is to find a suitable rabbit template with a good and well defined outline shape. 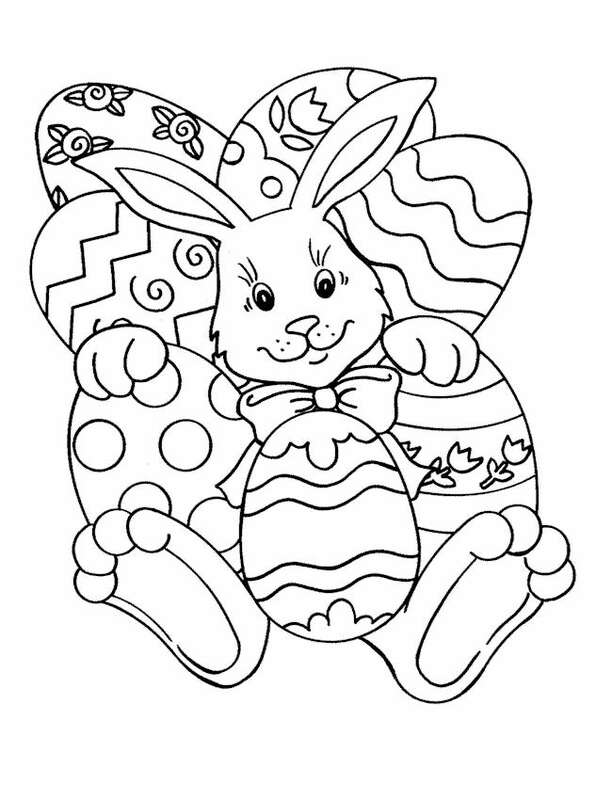 Make sure you select the right size because these templates are available in many sizes. 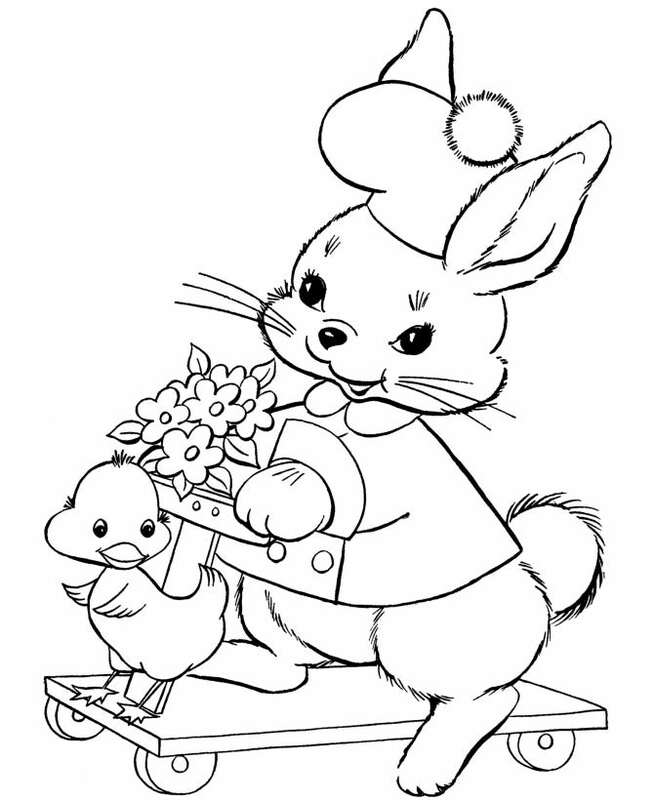 You may also see Best Santa Templates Shapes, Crafts & Colouring Pages. 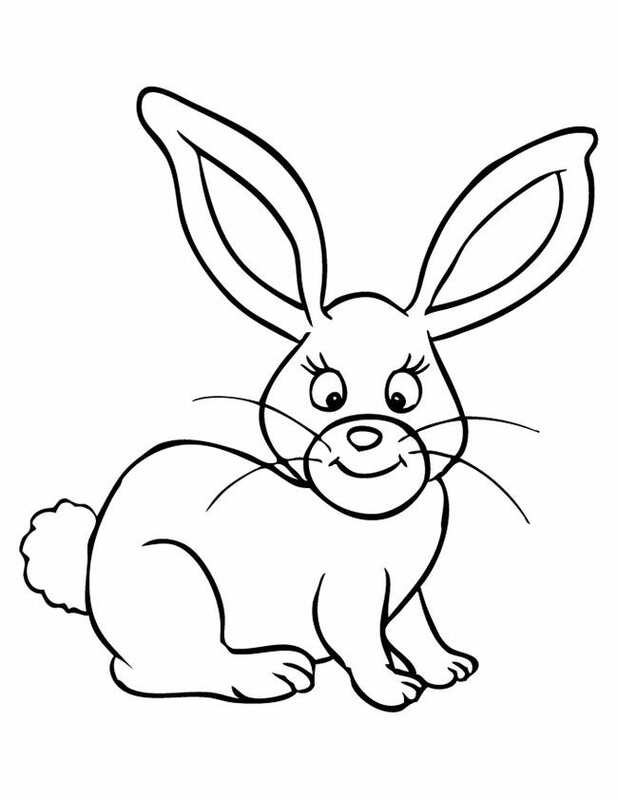 Now use the outline in projects, scrapbooks, models and for other purposes by placing it on a paper and drawing around it. 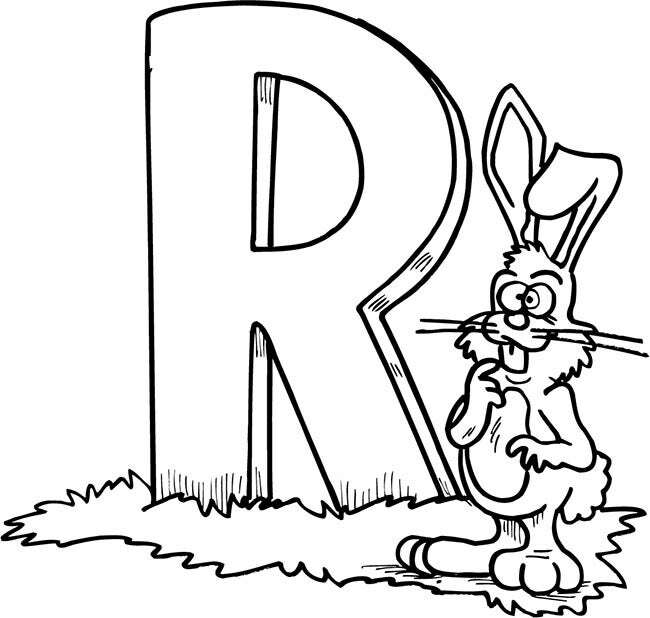 Considering your requirements we have also designed some templates. 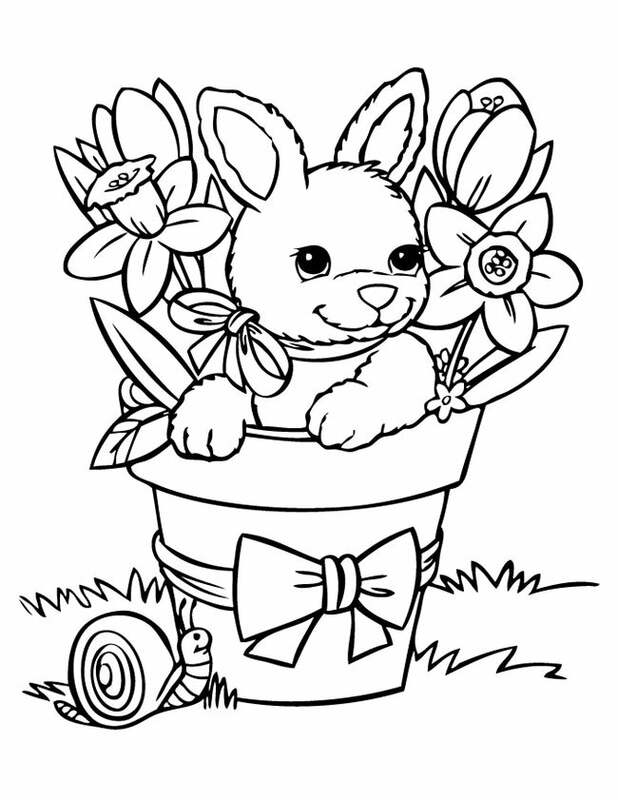 70+ Animal Colouring Pages Free Download & Print!